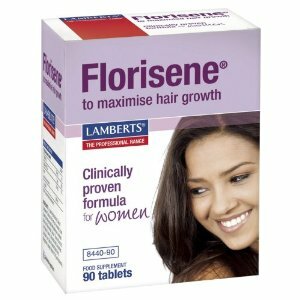 •	Florisene is a clinically supported supplementation programme shown to help women with Chronic Telogen Effluvium (CTE) – excessive and persistent hair shedding. •	Florisene is a clinically-relevant iron supplementation programme, consisting of a highly absorbable form of iron, a significant level of the essential amino acid, L-Lysine to improve low ferritin levels, plus 2 other known iron synergies. 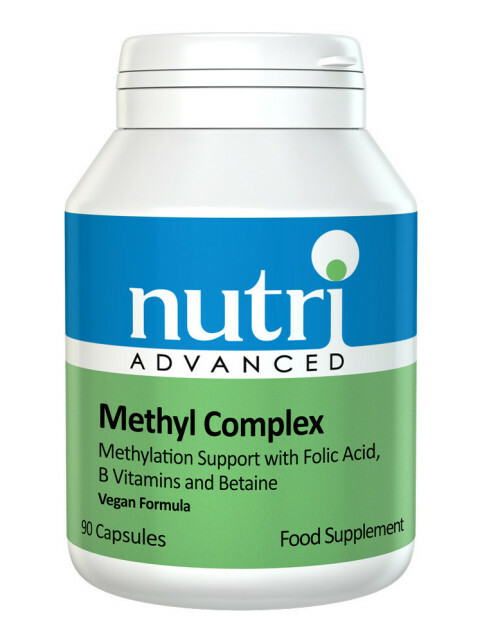 •	Free from Wheat, Yeast and Milk & Dairy. 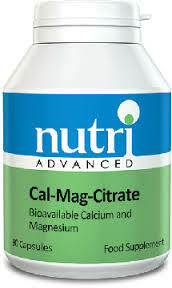 Calcium Carbonate Cellulose Tablet Coating (Hydroxypropyl Methylcellulose Acetylated Monoglycerides Colours: Titanium Dioxide & Iron Oxide) Crosslinked Cellulose Gum Silicon Dioxide Stearic Acid Magnesium Stearate. 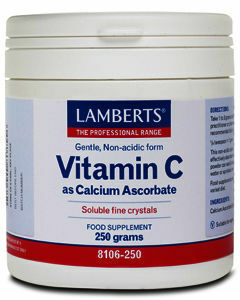 •	1 to 3 tablets 3 times daily for the first 6 months. Thereafter, for maintenance purposes, take 1 tablet daily. •	Florisene should be taken with water half to one hour before food or on an empty stomach. 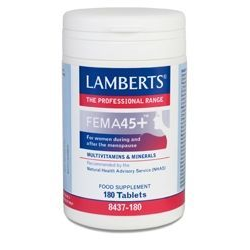 •	However, for those who have heavy periods or who eat little or no red meat, then 2 tablets may be required. •	Do not take any other supplements containing iron whilst taking Florisene. Consult a doctor before taking Florisene during pregnancy, breastfeeding or if planning to become pregnant. •	Do not take Florisene whilst taking oral antibiotics. •	Florisene should not be taken within 2 hours of taking any medication, including indigestion remedies. •	Florisene contains iron, and a small proportion of people may experience some minor digestive disturbance such as nausea. This generally disappears, but if it persists, then it is recommended that Florisene is taken with a light meal. •	It is best to avoid drinks containing milk or tea and coffee within an hour of taking Florisene as these drinks affect the absorption of the nutrients.